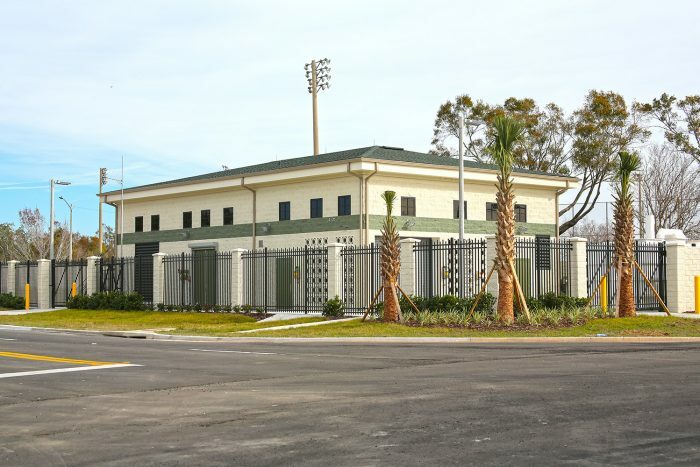 City of Orlando Lift Station 5 | Wharton Smith, Inc. The City of Orlando Lift Station 5 provides wastewater service for a 3.6 square-mile portion of the City of Orlando just west of Interstate 4 and downtown Orlando. 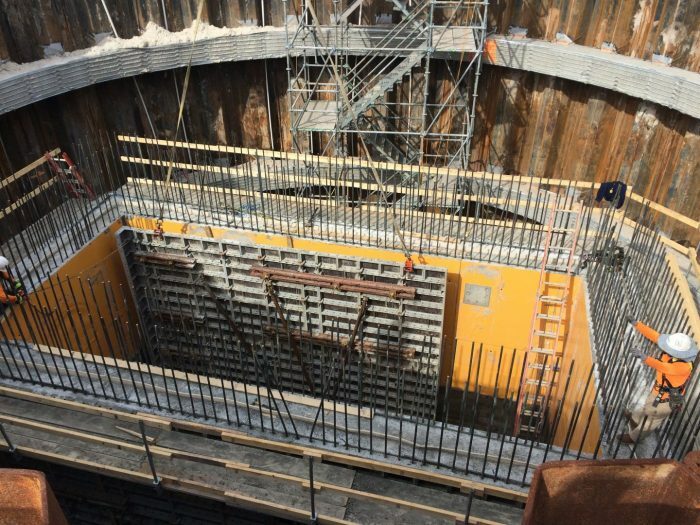 The project consisted of construction of a new cast-in-place Lift Station 5 on adjacent property increasing capacity to 7.5 million gallons per day (MGD), along with new sanitary sewer piping and manholes to provide flow to the new lift station. 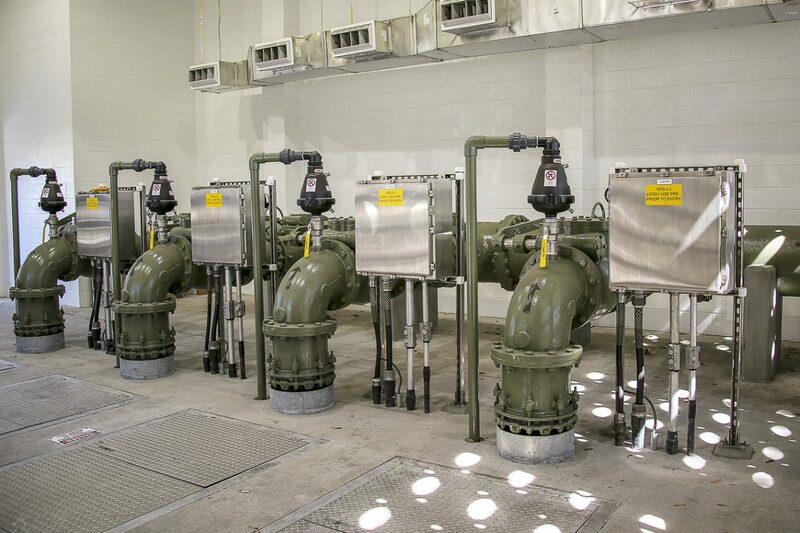 Upon completion of the new lift station, the existing station was demolished with modifications made to the existing alum feed facility on the property of the existing lift station.